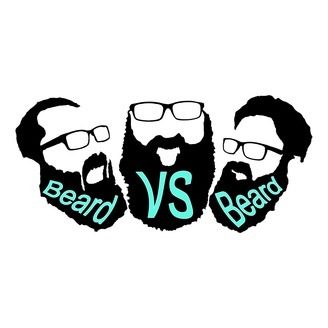 Beard VS Beard is a satirical show based off debating random topics from the curse jar! Our opinions, comments, personas, and jokes are all meant for entertainment purposes and mature audiences. The Beards: Beanie Brownie Shotgun Thank you for giving us a listen! Feel free to share and repost!! If you would like to send in Debate topics, comments and other ideas. Please feel free to email us or add us on our other social networks! 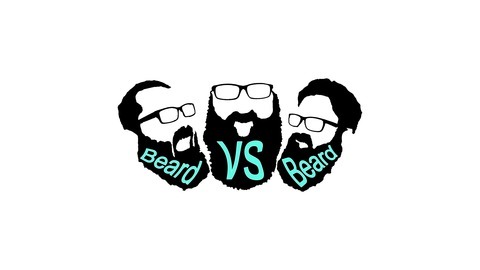 Email: beardversusbeard@gmail.com Twitter: @beardvsbeard Facebook: facebook.com/beardvsbeardpodcast Instagram: beardversusbeard Intro Song By: DEMONROT.